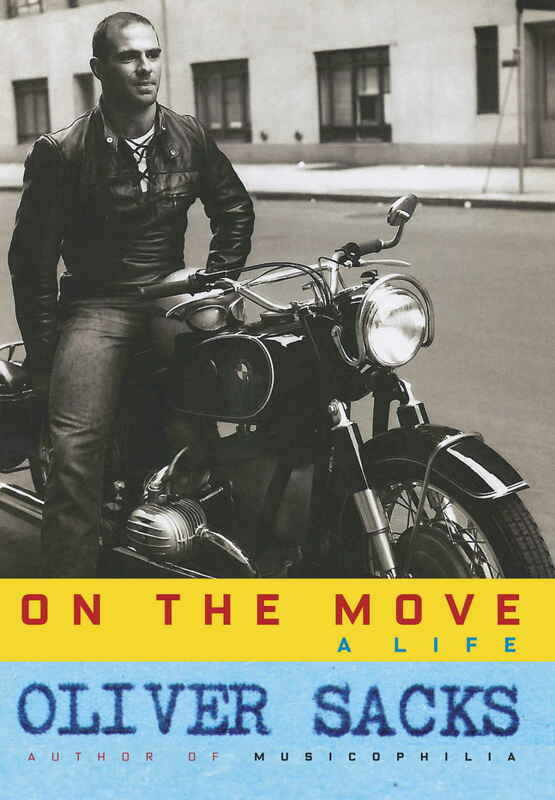 Read Oliver Sacks’ On the Move: A Life and prepare yourself for a series of vignettes by a master storyteller. It’s as though Oliver has arrived at your dinner table to regale you with anecdotes, memories, and stories of his career, travels, writing, relationships, loves, and life. As a reader, you want to make sure his wine glass stays full, so that he keeps on talking. Sacks’ enthusiasms are deep and expansive. It’s this passion, palpable warmth, and self-deprecating charm that compel you to adore him. His fascination with the brain, deep respect and appreciation for science, and empathy for his patients anchor the book. Around these snapshots of his career are stories about his love for California in the 60s, his passion for motorcycling, weightlifting and the Muscle Beach scene, his relationships, and youthfully prodigious drug use.